The team of superbly trained professional choreographers at Tijo's has notched up quite an impressive résumé. The dancers have choreographed Shah Rukh Khan and Gauri Khan in D'Decor's advertisement, performed at Mumbai's biggest college events, and even choreographed for Channel V's Footloose. Enlist Tijo's services for a sangeet or birthday, or even a major concert, and watch them wow your guests. Tijo's Dance Academy is a wedding entertainers orchestra based out of Mumbai . Tijo's Dance Academy's telephone number is 76-66-77-88-99, Facebook page is Tijo's Dance Academy and address is Film City Road, Gokuldham, Goregaon (E), Mumbai. Tijo's Dance Academy is mainly known for Entertainment Services. 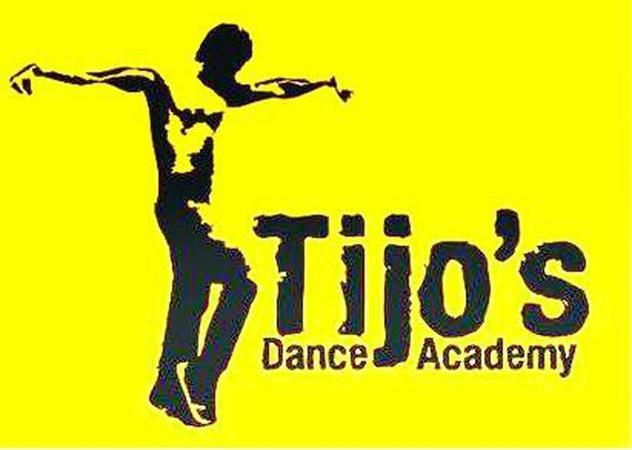 In terms of pricing Tijo's Dance Academy offers various packages starting at Rs 60000/-. There are 0 albums here at Weddingz -- suggest you have a look. Call weddingz.in to book Tijo's Dance Academy at guaranteed prices and with peace of mind.